We’re back and on the scene — ready to make this art stuff happen! If you have been following the project you’ve likely noticed that we have rebooted our Kickstarter project. 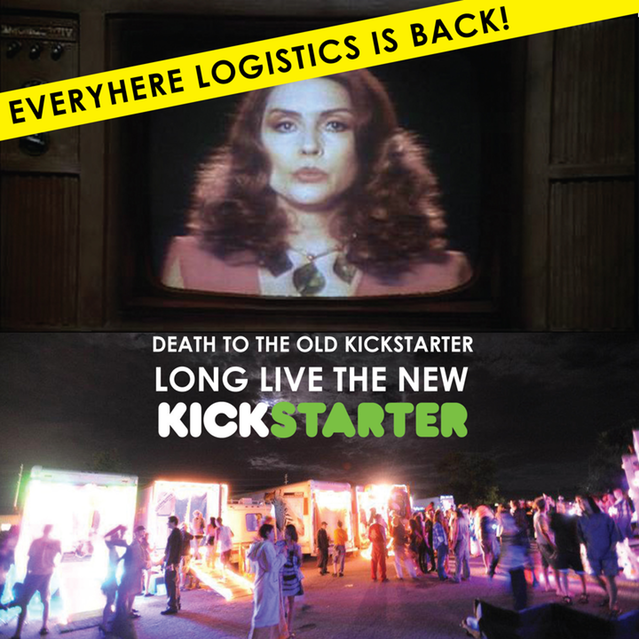 After the launch of our original Kickstarter we reorganized and streamlined the project with an eye towards lowering costs and complexity (for instance, we will be operating with 10 truck teams instead of the original 12.) Our rebooted project reflects our new, improved, slimmer budget. ← Art Is Hard. We’re Not Done Yet!